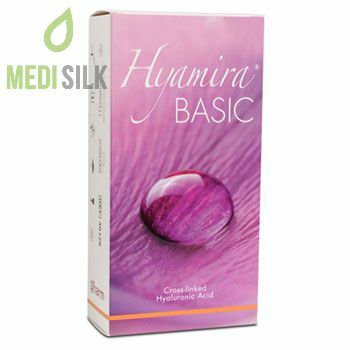 Hyamira Basic is a high-quality bio compatible, sterile dermal filler, consisting of cross-linked hyaluronic acid produced by bacteria fermentation. 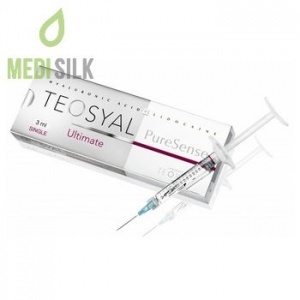 This cross-linking technology makes the hyaluronic acid more durable and increases its lifespan inside the tissue. Hyamira Basic by Apharm effectively fills intradermal spaces, diminishing wrinkles and restoring the optimal level of hydration. The amazing properties of hyaluronic acid to retain water in skin cells allows the skin to recover and rejuvenate by stimulating collagen production and increasing skin elasticity. 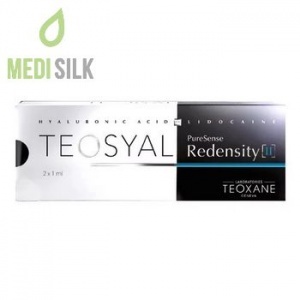 The complexion looks young and flawless and the skin is firmer and healthier. 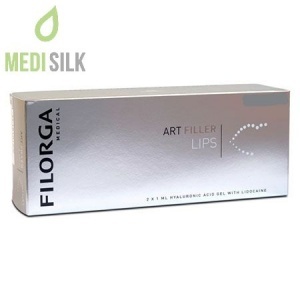 The dermal filler is biodegradable and after 6 to 8 months time, it is completely absorbed in the tissues, leaving no trace of the product. The level of degradability differs depending on individual factors, such as age of the patient, skin type, lifestyle, injection technique, etc. The product should be used only by qualified medical personnel. 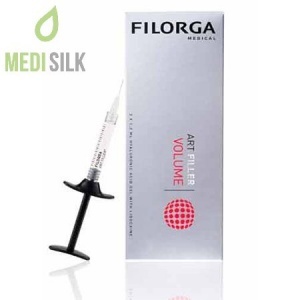 The injection should be administered into the superficial dermis and hyper corrections should be avoided. Both serial puncture and linear retrograde techniques are suitable, but the physician should decide which is the most appropriate one in the given case.